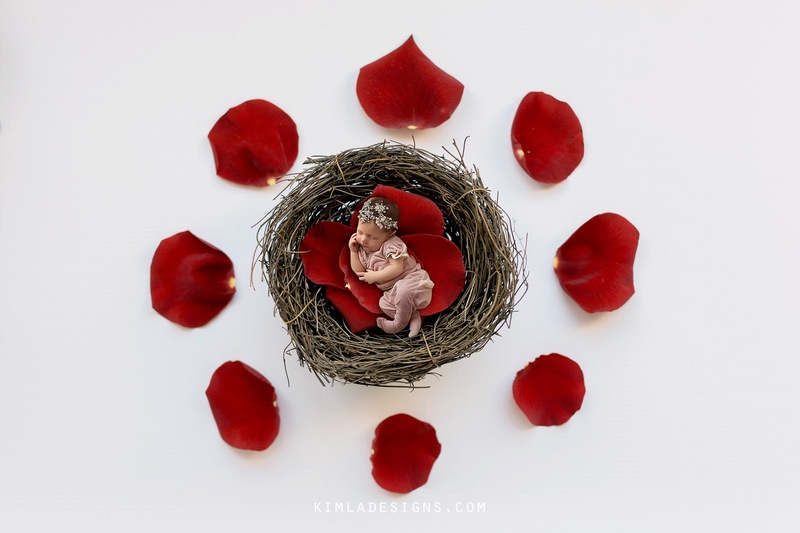 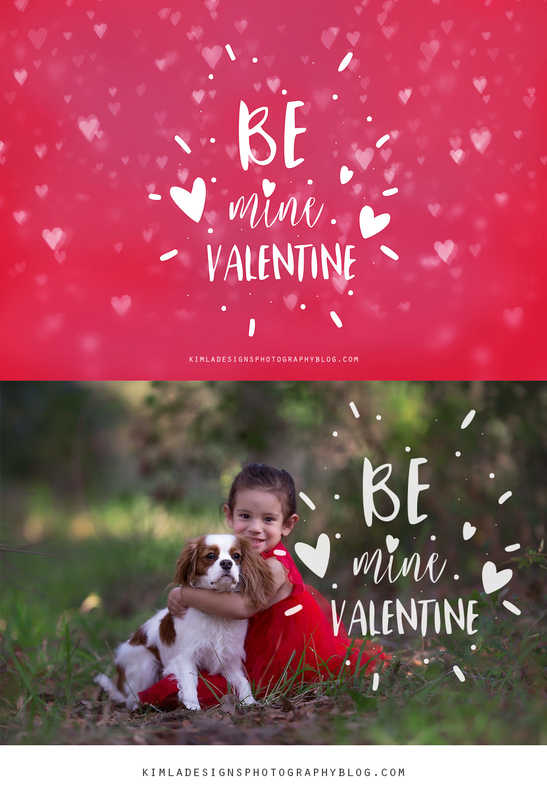 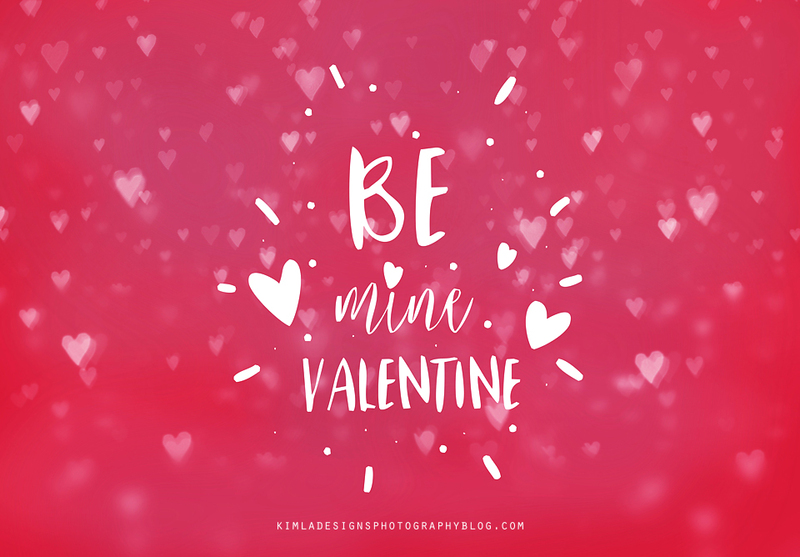 This week I'm sharing free Valentines Photo Overlay. I had a very busy week so something little this time, but I hope you will like it. 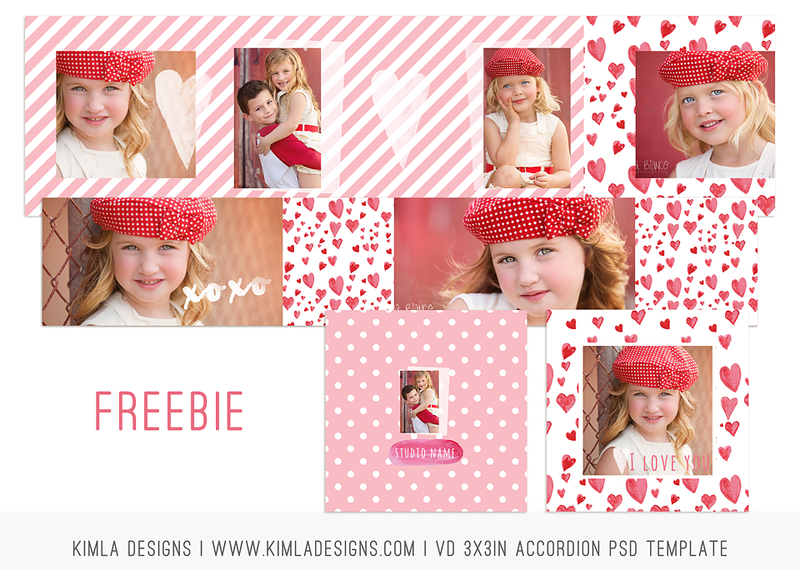 If you have any freebie ideas for next week, anything Valentine's Day inspired, please let me know in the comments. 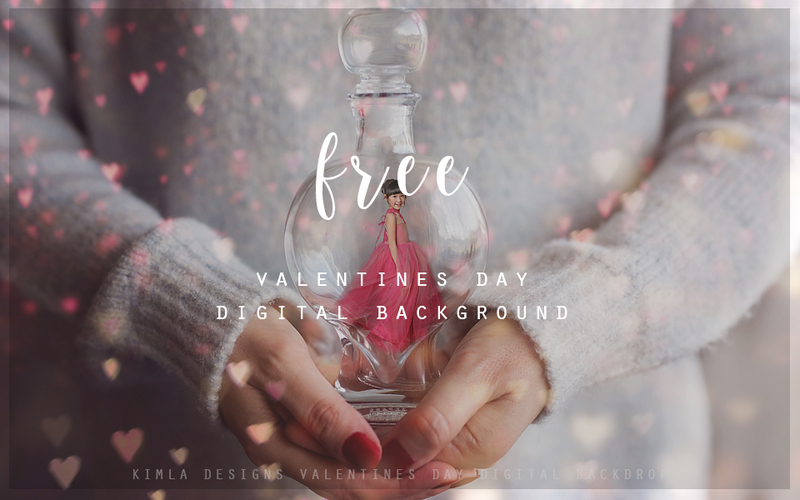 As always, this freebie is ok for any Personal & Pro Photographers work. 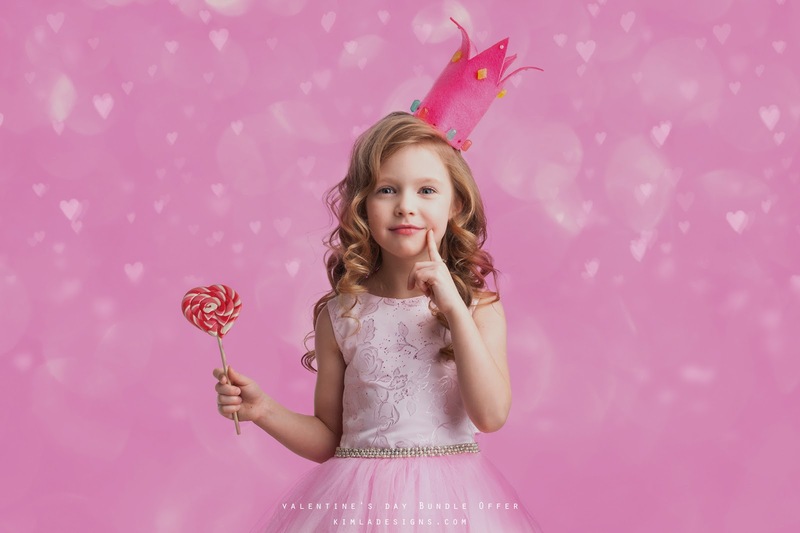 All likes, shares and comments are highly appreciated. 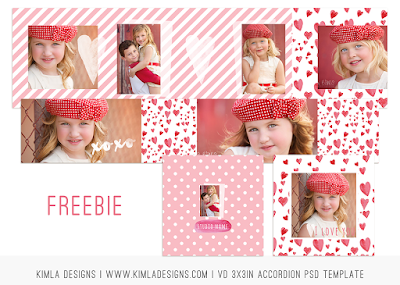 Have you seen our other Valentines Day Freebies yet?